European food is much more than just pizza and croissants (although we are a big fan of both). We won’t spoil the surprise for you just yet, but if you read on, you’ll get to discover Canberra’s best European restaurants. Corvina brings a relaxed and modern feel to authentic Italian food with their menu comprising of simple fresh ingredients and an intimate understanding of what goes into making a truly incredible Italian meal. Although everything on the menu is delicious, we keep coming back for the veal involtini with thin pieces of tender veal rolled, crumbed and filled with smoked ham, bocconcini and pesto, and finished with a creamy mushroom sauce. It truly is ‘bellissimo’! Enjoyed the authentic modern Italian flavours of Corvina Restaurant? Let us know what you thought on True Local. Elegant yet relaxed, Les Bistronomes dances the line between casual bistro and a higher-end restaurant yet somehow captures the best of both worlds. As with most French food, the menu here is beautiful – with simple seasonal ingredients, attention to detail, and an expert hand at using French culinary techniques. The authentic fare includes some fantastic traditional dishes, including the deliciously buttery and garlicky snails, as well as our favourite – the spatchcock au vin with smoked speck, onion, mushrooms, and a red wine sauce. 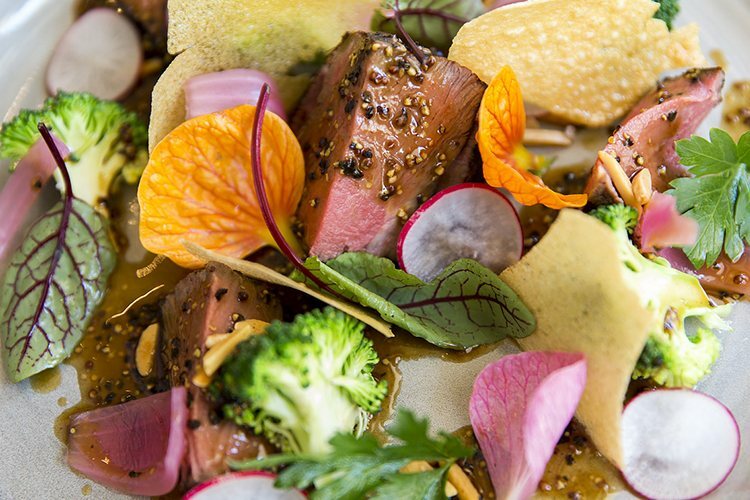 Have you tried the fine French cuisine at Les Bistronomes? Leave a review about your experience on True Local. The Knuckles restaurant at Harmonie German Club is about as German it gets. 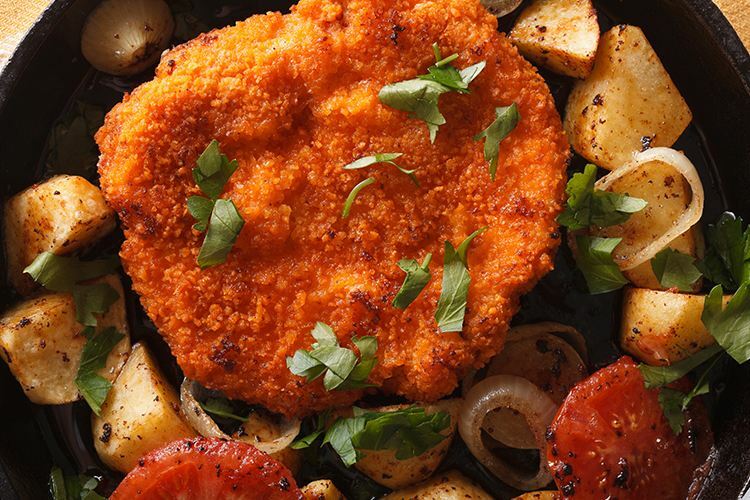 The spirited German crowd enjoy weekly schnitzel nights (um, yes please!) and the club hosts monthly markets, special events (winter schnapps festival anyone?) and regular live entertainment. We’re honestly in love with the traditional and authentic German offerings here. The German sausage plate is always a classic, but it’s hard to pass up the Kassler which is a salted and lightly smoked pork loin served with cabbage, onions, mashed potato and finished with a red wine sauce. Dined on delicious German pub food at Harmonie German Club? Share your experience on True Local. Many people outside of the Polish community have yet to come around to the wonders of Poland’s culinary delights. For those who already appreciate the cuisine or would like to test out the waters, there’s no better place than the Polish White Eagle Club. 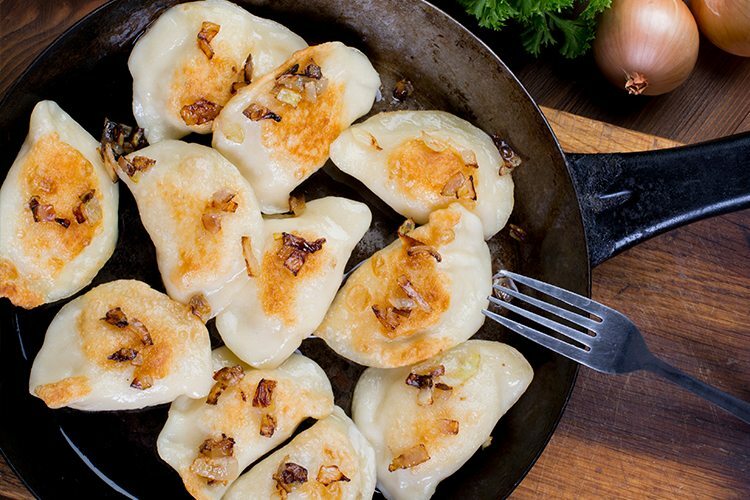 Quintessential Polish dishes are all represented, like beautiful pierogi dumplings, generous schnitzels, and the ‘legendary’ Bigos stew. While you’re at it, be sure to sample Poland’s best beers and world-famous vodkas and liqueurs – the people at the Polish White Eagle Club say that the harder it is to pronounce, the better it tastes. Challenge accepted! To be honest, we didn’t know much about Croatian food until we discovered the weekly bistro night at the Australian Croatian Club. 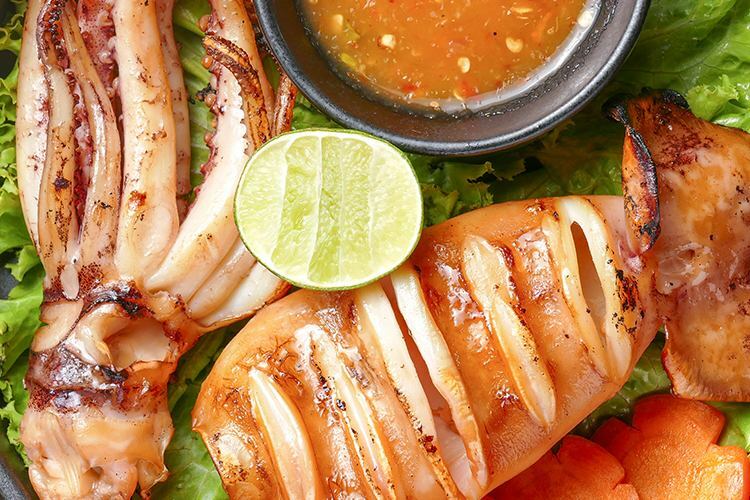 Every Friday, the club serves a constantly changing menu of traditional Croatian dishes, often with a bit more of a seafood bent. Here you’ll find authentic brodet (fish stew), ražnjići (Balkan meat skewers), lignje (Croatian preparation of squid), a house specialty of bakalar (salted cod delicacy), and a fantastic ćevapi (grilled mince meat). Go, be adventurous, expand your horizons and learn more about the tasty Croatian cuisine at the Australian Croatian Club. Caught the Croatian cuisine at the Australian Croatian Club? Come over to True Local and tell us what you thought. 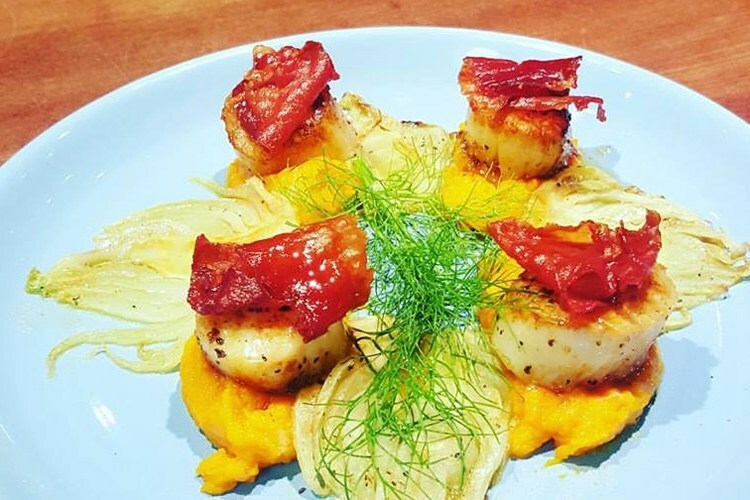 What’s your favourite European food restaurant in Canberra? Share it with us on True Local.